The HTC launched one of the world's first touch-screen smartphones in 2000. It is also credited with creating the first Android smartphone, the first Microsoft-powered smartphone (2002) and the first Microsoft 3G phone (2005). The HTC company launched the HTC Evo 4G in June 2010 which is the first 4G-capable phone in the United States. 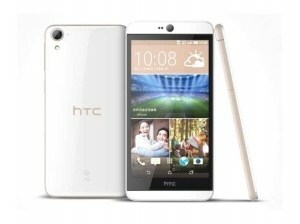 HTC is one of the most popular smartphone company. It has a large fan following. 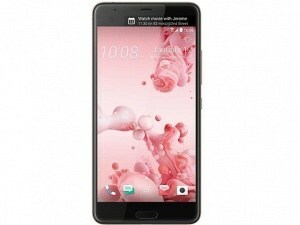 Recently, the company is struggling due to high-cost of its phone. 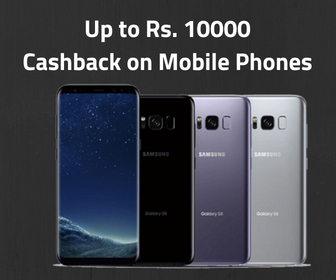 Now the market is full of low-cost but powerful smartphones. 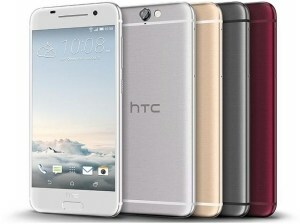 So, HTC should revamp its strategy to get the boost in sales of HTC Mobiles. 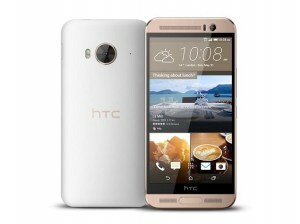 See the HTC mobiles price list and check if you like any phone as per your requirements. You can also use the filters to narrow the list of HTC mobiles. 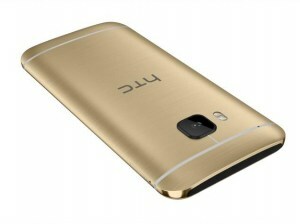 We found total 51 results for HTC Mobile Phones Price in India. 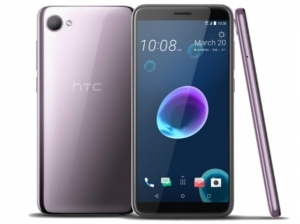 You can use the drop down at the top of results to sort list of "HTC Mobile Phones Price in India" in your desired manner. Filters at the left side also lets you narrow down the results based on your preferences. 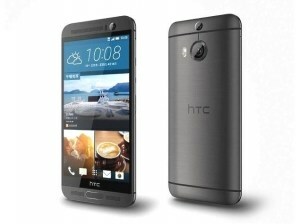 HTC Mobiles were popular few years back, but the company is now struggling to get customers. 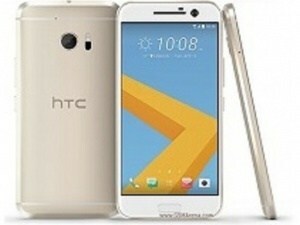 While HTC still has lots of loyal customers, the company has failed to attract new customers. 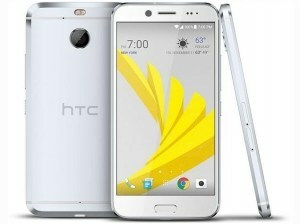 Nexus and Pixel partnership helps the company to keep running, but its own HTC mobiles are not getting any attention. 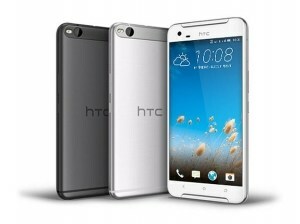 These HTC mobiles look more trendy due to the stylish look and nice features. 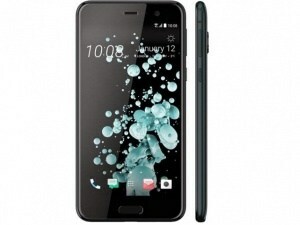 HTC desire 20 is one of the good looking smartphones by HTC. 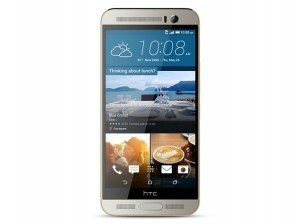 You can find out the best HTC mobile price list in this page. 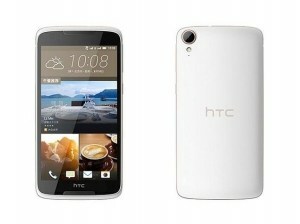 Also, you can compare 2 or 3 HTC Mobiles or other mobile. 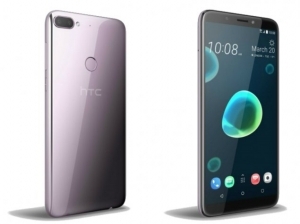 HTC mobile is now working to bring HTC 11, their next flagship phone. 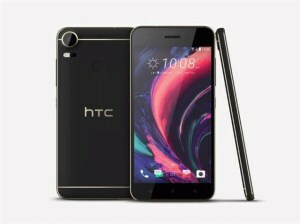 Rumours said that HTC 11 will have Qualcomm Snapdragon 835. 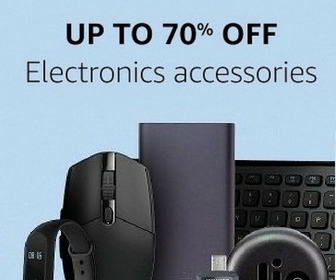 The only thing HTC couldn’t fix is the pricing. 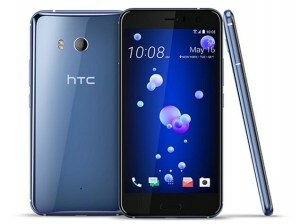 HTC has failed to put a justified price tag on its smartphones. This is the reason people see HTC mobiles as overpriced phones and avoid to buy. 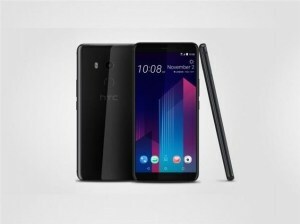 You can easily see the Latest HTC Mobiles and HTC mobile price list here and compare HTC mobile phone with others. Find out best HTC mobile for yourself by using filters given at the left side of the page. 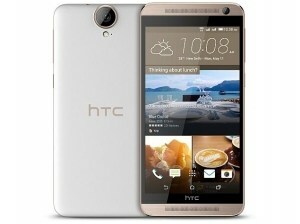 We have done research to find the best HTC phone for you. 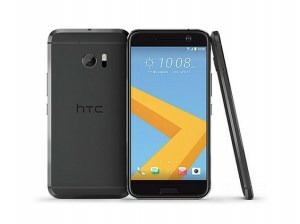 HTC's recently launched HTC 10 was a good phone and shows the capability of HTC. We can exect some good phones from the company in near future.